The 12th YAppiest Giveaway! 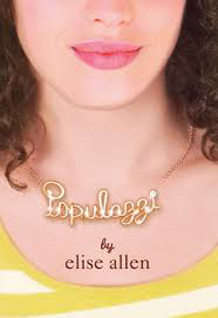 is for Populazzi, by Elise Allen. A funny and sometimes heart wrenching tale about the fickle fates of popularity. I’ll contact you via email in case you miss this post.